Does your kitchen meet health, safety and food hygiene regulations? Would your food preparation processes and premises pass a government inspection? Better Business for All (BBfA) is a consortium of the seven councils in the North East Local Enterprise Area, the Fire Service and the Federation of Small Business. 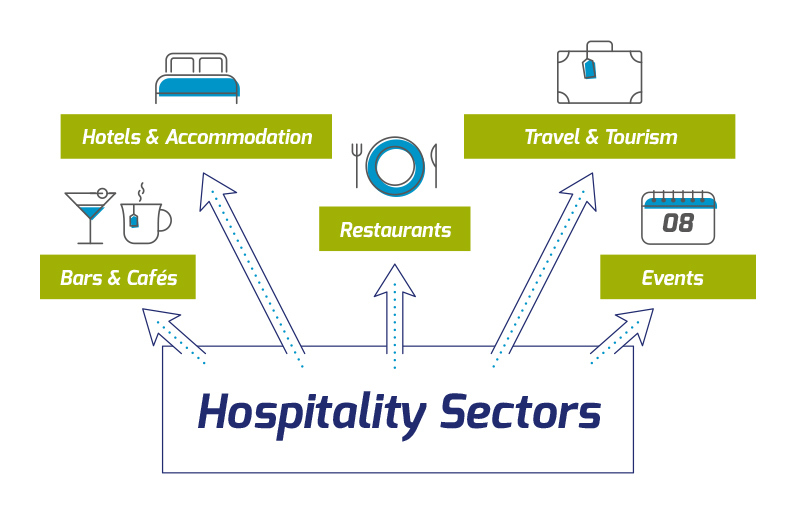 We work with a variety of local food, hospitality and retail businesses to help you understand and untangle any regulatory concerns you may have, without the fear of repercussions. We've assisted over 15,700 businesses, from bars and cafes improving their hygiene rating to offering advice about novel foods to restaurants. Let us help with becoming compliant so that you can focus on growing your business. We'll show you how you can overcome the regulatory barriers and be there when you need a hand. Watch our video and read on below for more details on the support we offer and don't hesitate to get in touch if we can help in anyway. *Durham County Council offer a free advice signposting service only. Other advice services may incur a charge or fee.